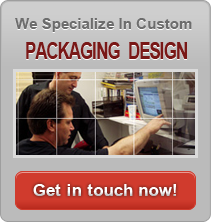 The low-cost, high-speed shrink wrap alternative! Clamco's patented shrink film wrapping 1700 System features a rotary hot knife side seal attachment, production speeds up to 80 packages per minute, a maximum seal width of 17 inches, easy touch screen operation and much more. Combined with our rugged 860 Heat Shrink Tunnel, this systems gives you high speeds at less cost.